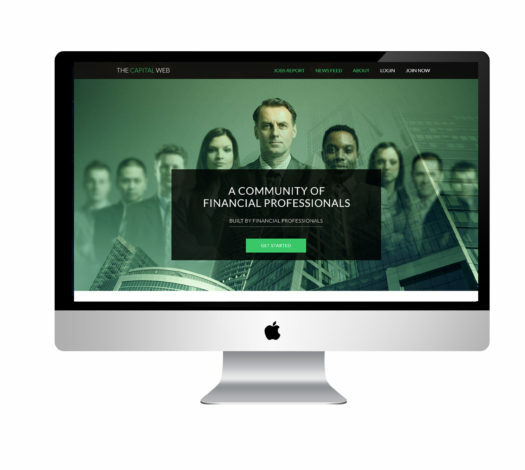 The Capital Web is a community of financial professionals built by financial professionals. The site provides users with categories to highlight specialties specific to the finance industry when creating profiles, searching for jobs and posting to discussion boards. Whether you are working in investment management, private equity, hedge funds, investment banking or corporate finance, The Capital Web will provide a niche for your particular skillset. Our goal is to allow us those who are working with the financial markets to share ideas and locate one another.